Forget the Joneses. Everyone should try keeping up with your high-flying family. You only stop to recharge your GoPro batteries or to refuel for the next thrill. 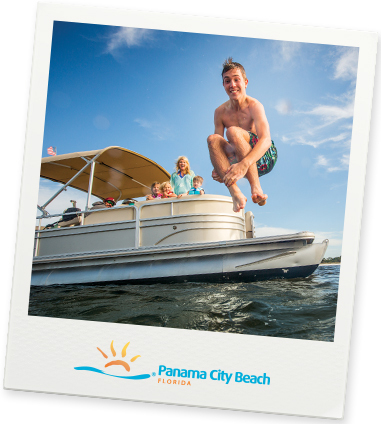 Luckily, Panama City Beach can satisfy your appetite for adventure (and a good seafood meal) with excitement above and below the water.